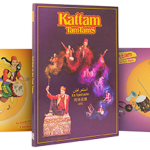 Kattam and his unique, award-winning music gives you a true multicultural experience, connecting the listener/viewer to African, Middle East and Indian cultures through a wide array of songs, instruments and dance. Travel along with Kattam in his Timbuktu to Bombay CD, and Kattam and His Tam-Tams DVD. 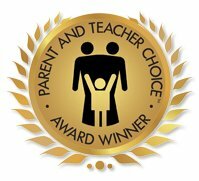 Parents, teachers and kids alike will delight in his musical journeys that are instructional as well. Kattam is extraordinarily talented and his music captured our hearts! Enjoy his music at family and school events!